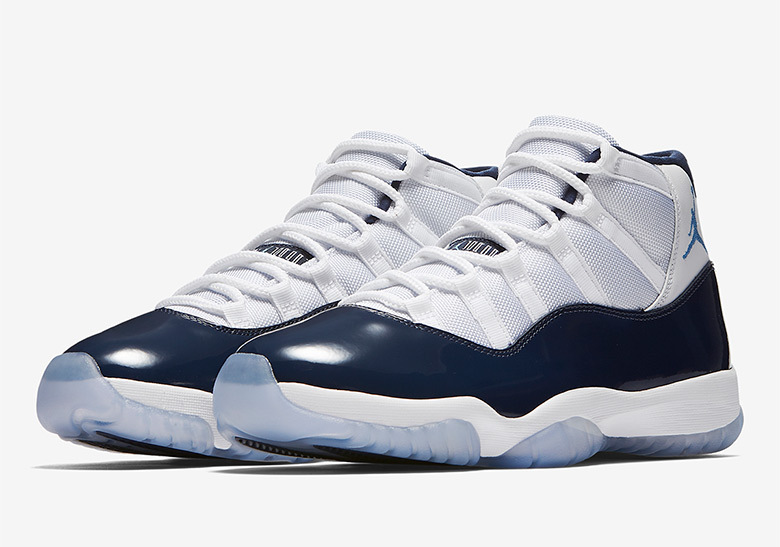 The Black Friday deals have come gone, and so have the big ticket releases on the Saturday that followed. 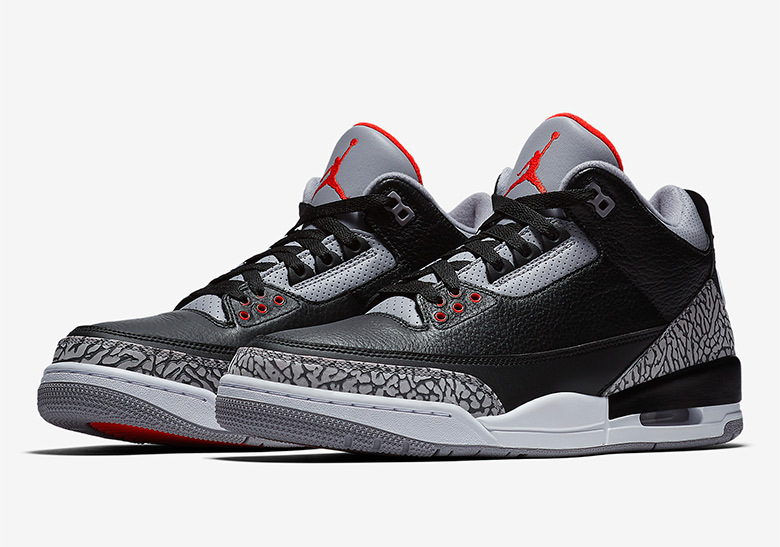 Still, we have Cyber Monday to look forward to, and retailer Finishline has just announced a restock of four key styles – the Air Jordan 3 “Black/Cement”, Air Jordan 1 “Pine Green”, Air Jordan 11 “Win Like 82”, and “Air Jordan 11 “Win like 96”. 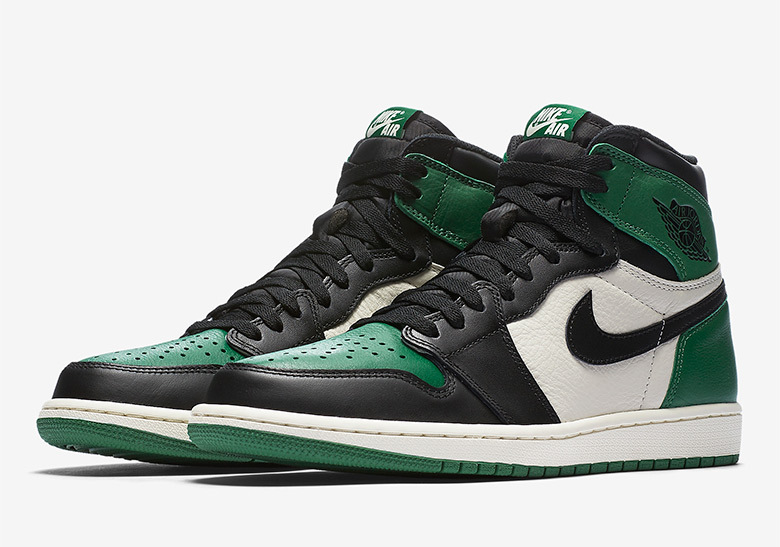 While a release time has not been noted, it is likely that this Cyber Monday Jordan restock will occur in the morning at their customary drop time of 10 AM. 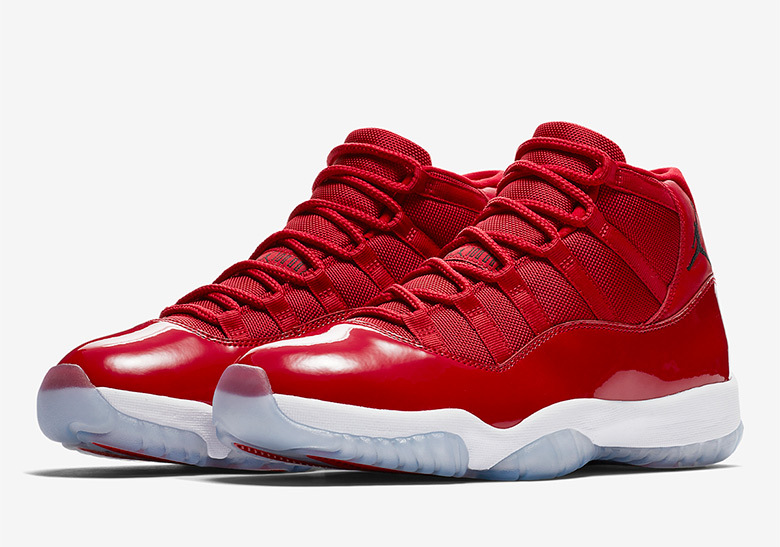 Stay tuned for updates and don’t miss out on this Cyber Monday restock on Finishline.